Leaving Neverland was the documentary that had apparently taken pop king Michael Jackson to court, convicted him and thrown away the key. However, the director of the four-hour documentary shown on Channel 4 in the UK has come forward and said that one of the accusor’s dates are inaccurate. 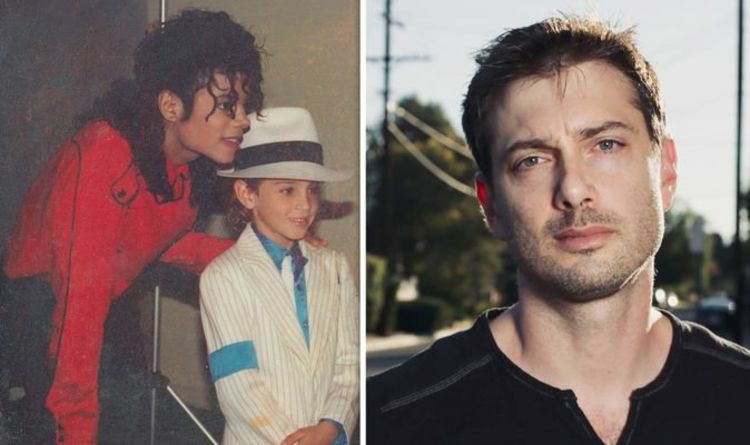 Director Dan Reed admitted that James Safechuck, who accused Jackson of child sexual abuse, could not have been abused in the train station at the Neverland Ranch as previously posited as it was built in 1994. Safechuck claimed Jackson had abused him from 1988 to 1992 in the documentary. But despite the fact that Reed has claimed there is “no U-turn” in the story now the dates have been proven wrong, there are serious questions that must be asked about the validity of the documentary if its facts are wrong, especially as Safechuck has repeatedly claimed he was abused in a room in the Neverland train station. The problem in the story arises from the fact that Safechuck is also adamant that the abuse stopped in 1992 – two years before the train station was built. This crucial piece of information was revealed by Jackson biographer Mike Smallcombe, who tweeted Santa Barbara County construction permits for the building of the train station, which commenced in September 1993. What this means for Leaving Neverland is questions that need to be answered on how such a sensational and powerful documentary was allowed to be aired if a simple thing such as a date was not checked out against facts.